Choosing the right lawyer is a vitally important and over the last two decades we have seen more cases than pretty much any individual lawyer in the USA. Because of this we know what makes the case and what doesn't and how to get the best evidence in the right order. We also know how much these cases cost to get through the process and how complex a carbon monoxide case can be. It is no use just going to your local lawyer on the street corner! While they may initially accept the case they will oftentimes turn it down halfway through the process. This is because these lawyers have normally done only simple injury cases in the past, such as trip and fall or car accidents. They therefore think that a carbon monoxide case will be just as simple. Unfortunately, when a lawyer who is not experienced gets some way into a case it is only then that they understand quite how big the costs are! Many law-firms are unable to fund these high costs and only realise this when they may have massed up the evidence. To give an example, one of our lawyers was successful in a recent case and had costs attached to it for medical, toxicological, and hyperbaric assessment in the order of $175,000. Only the best and most experienced law firms are able to bear costs like this which are recoverable on a successful claim. We have partner law firms all across the USA that we have interviewed or that have been recommended to us by other professionals who are used to dealing with carbon monoxide related injuries. These companies know which doctors and specialists to use in order to stack up your claim evidentially. There are very few professionals who understand carbon monoxide and we know them all. Once your case has been evaluated at an early stage you will then be seen by one of only half a dozen professionals across the USA. This process is complex and sometimes difficult, especially if you don't have the right lawyer. You will need somebody who is professional, understands their client and also appreciates how you've been damaged and how you might present. If you have been poisoned, you are not looking to compete as you did before event. So the lawyer must be of very good order and understand exactly what your signs and symptoms are. We will also be there on hand to guide you through all of the complexities and simplify the process for you. If you are unable to speak with your lawyer about your case at any given time of the day, a quick email or phone call to us should set your mind at rest and we will get back to you. We'll be able to explain what is going on during your case. When you call us, we will explain this process and you will also be surprised how much we know about your individual symptoms and how you are feeling at any given time. We will not sugar-coat any answers that we may give you, if we feel that you do not have a case then will tell you up-front. Of course, it is entirely up to you to rise or seek help elsewhere but as we said before we understand the process better than most. You have nothing to lose and everything to gain by calling us on this number: 1-888-414-8680. 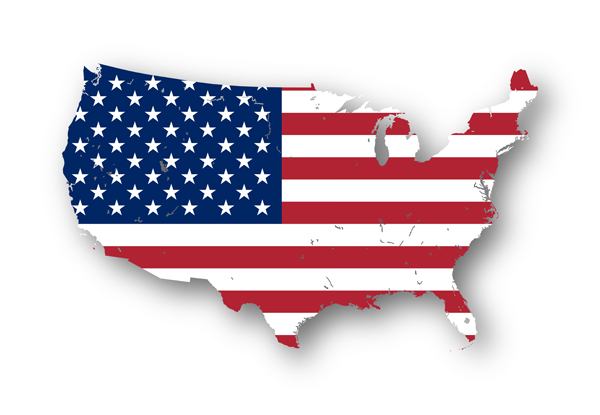 We have a network of specialist Carbon Monoxide lawyers stretching across the USA. Please click the link on the right that relates to the state in which you reside in order to begin your claim. Sadly, many landlords and building owners do not consider the risks of Carbon Monoxide until forced to do so. 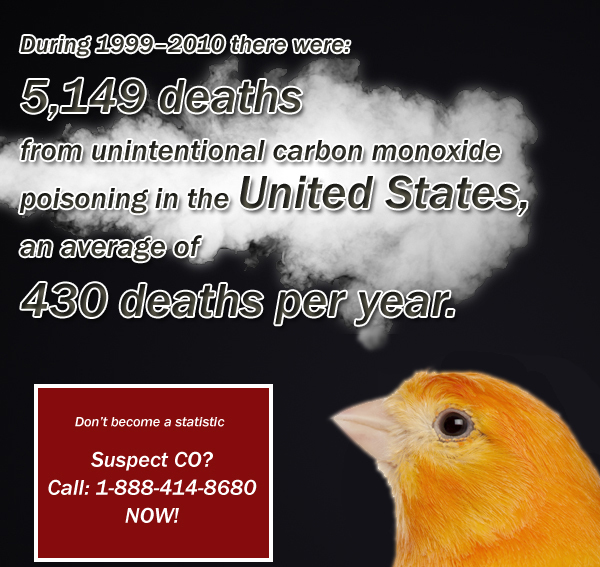 Or click on your state in the list on this page to find your nearest lawyer specializing in Carbon Monoxide cases.